Scale Games will be relaunching their Kickstarter campaign for Fallen Frontiers next month. So be on the lookout. 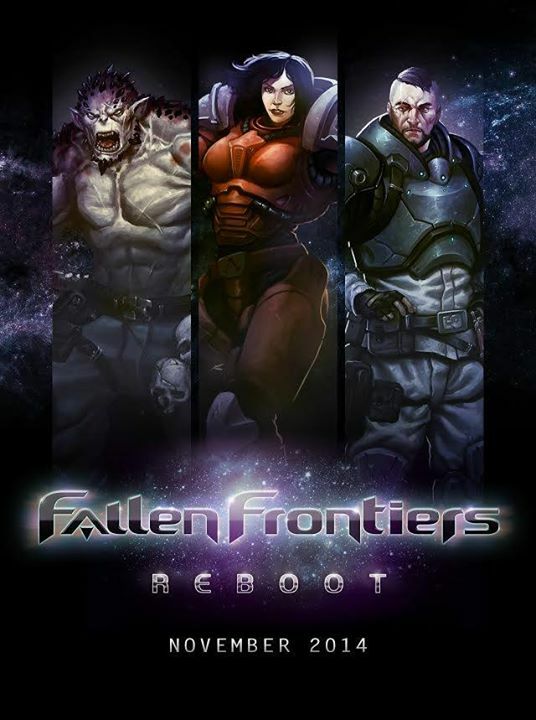 Greetings Fallen Frontiers fans, we are happy to officially announce the reboot of our game on Kickstarter for the month of November 2014! Scale Games has been working hard to bring you a better experience this time around, with your help and support we will succeed!